All kids’ favorite ingredients are combined in one treat! Add a drop of food coloring to the marshmallow mixture to make the balls more appealing and allow your kids to shape them for fun! 1. Heat the sunflower oil in a large pot then add the popcorn. Cover the pot and keep it covered during the popping process. 2. 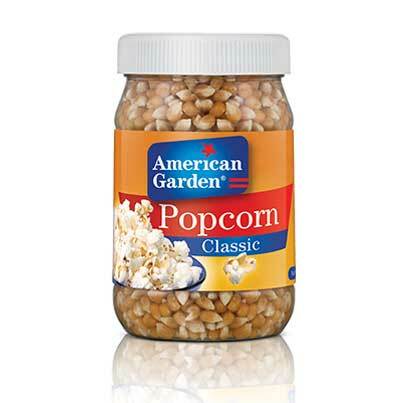 Wait until all kernels pop, moving the pot constantly. 3. Remove from heat and put the popcorn in a bowl. 4. Melt the butter with the marshmallow and brown sugar in a pot in the microwave. 5. Stir well until combined. Repeat if needed. 6. Pour the mixture over the popcorn and mix until all the kernels are covered. 7. 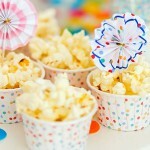 Shape the popcorn into balls and serve.